Trash to treasure with these herb saving hacks! We’ve all been there—you buy a clamshell of herbs for a specific recipe only to use half. But what if you could put those extra herbs to use before they go bad sitting in your refrigerator drawer? You can! Not only do these tips save you money and allow less food to go into a landfill—they are also the secret to amazingly tasty food in minutes! Be sure to check out the specific product page here on our site for any herbs that you are trying to save. Under the storage tab at the bottom of the page, you will find the best methods for saving that particular herb. Although there are some storage techniques that work better for certain herbs, feel free to try out any of these techniques on any left over herbs in your kitchen or garden. There is no right or wrong way when it comes to personal tastes, so experiment and find out what works best for you and your family! 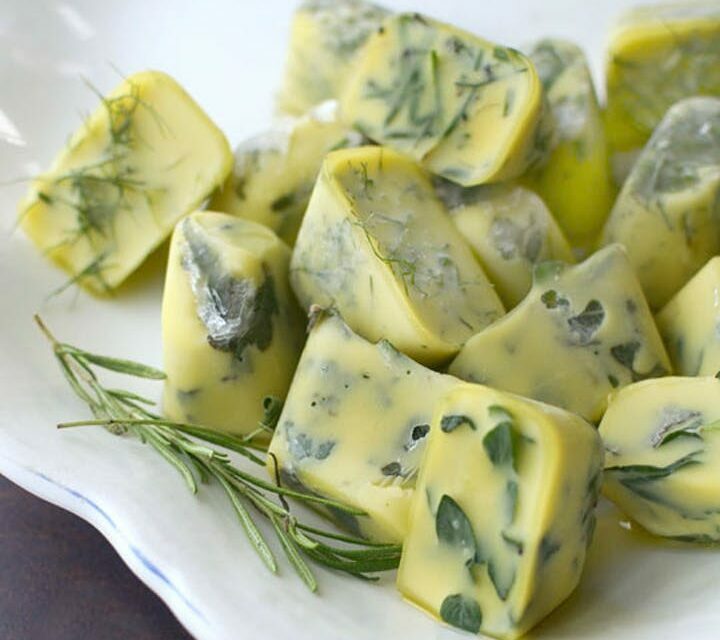 This is probably the fastest and easiest way to store extra herbs for use later—freeze them in ice cube trays with olive oil for use later. So easy to use, here at That’s Tasty, we call them flavor bombs. So simple to make and use—Simply drop them into the crockpot, roasting pan, skillet, or marinade bag for the freshest herb flavor. Trust us—you will start to use these every time you cook! Thekitchn.com has a great how-to, but you can also take it one step further by pureeing the herbs in olive oil as well. Solar infused Olive Oil and Vinegars! Making an infused olive oil or vinegar is a great way of adding amazing flavors to your cooking. 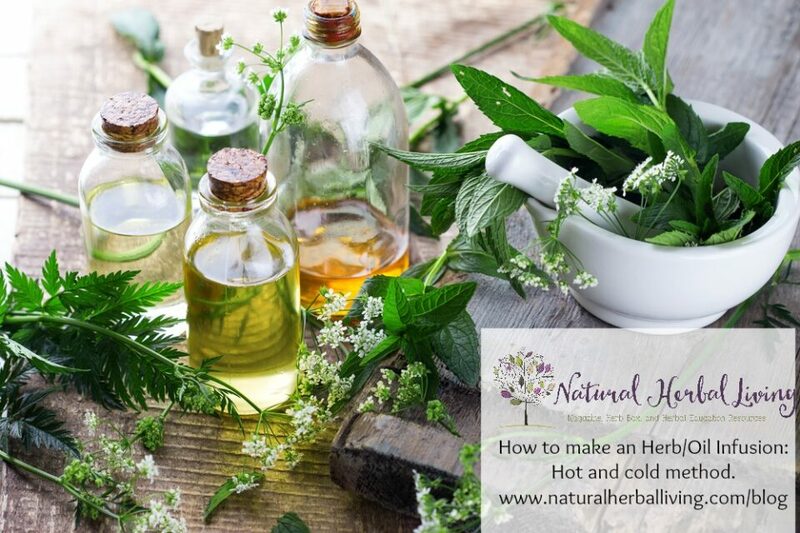 We personally use a solar method for infusing—in this how-to by Natural Herbal Living, it’s called the cold method. We love it because it’s going to give you the longest shelf-life for your herbal oils. Although this tutorial is all about oils—making an herbal vinegar is done the exact same way. 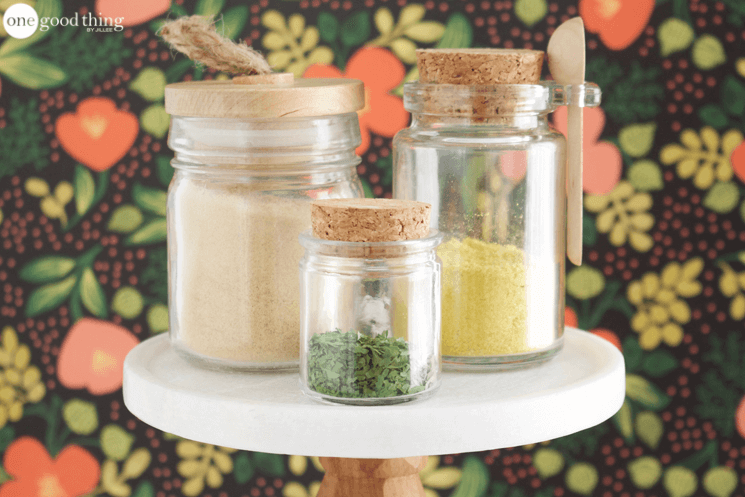 Not only can you infuse one single herb, you can also do blends. Check out all of our That’s Tasty fresh herb blends—these make exceptional infused oils and vinegars! When you dry herbs, it removes all of the water and concentrates the flavor. While we love cooking with fresh herbs most of the time, dry herbs are great to flavor slow cooked recipes that are going to be simmering or roasting all day. When you make your own out of fresh herbs, you will also notice how much more flavorful they are! We love the instructions that blogger Jillee gives on her blog One Good Thing.